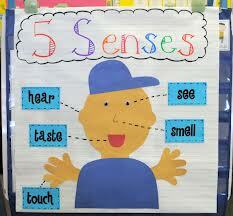 Try this “sense-sational” game! Close your eyes, and ask your family, “What do you hear? What do you smell?” For some guaranteed giggles, encourage your family to imitate the sounds they hear.